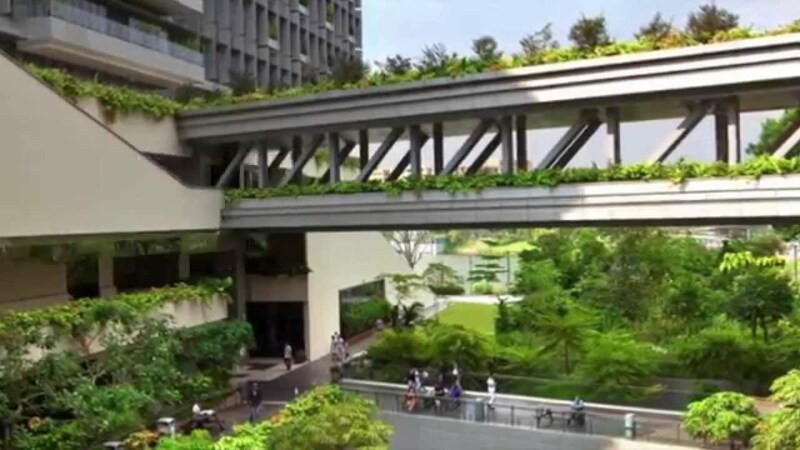 Khoo Teck Puat Hospital (KTPH) is located at 90 Yishun Central, Singapore 768828; +65 6555 8000; https://www.ktph.com.sg/main/home; watch their 6:12 Khoo Teck Puat Hospital corporate video English on YouTube. 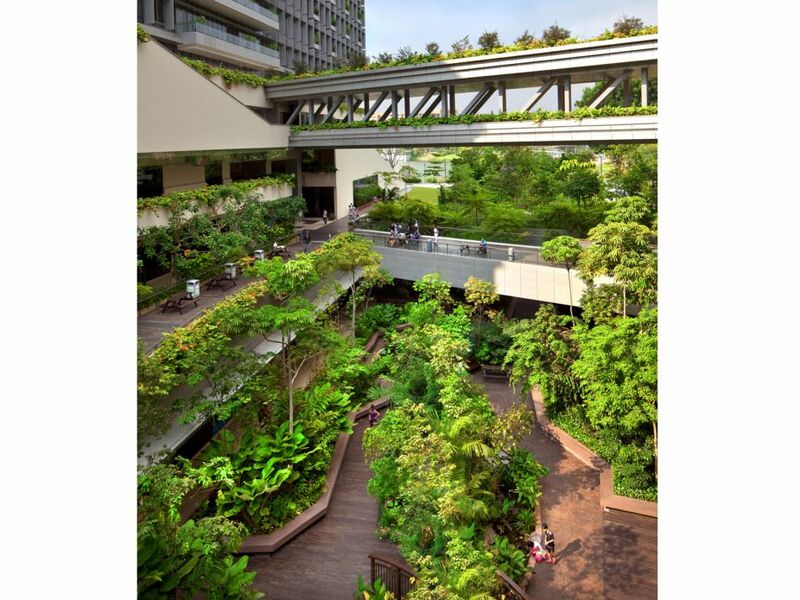 Don’t miss the excellent 9:07 singapore: biophilic city chapter 3 by Linda Blagg where ‘healing power of greenery’ Prof Tim Beatley interviews Khoo Teck Puat Hospital CEO Liak Teng Lit, architect Jerry Ong of CGP Consultants and Rosalind Tan, Operation Administrative and the garden coordinator at KTPH, also on YouTube. 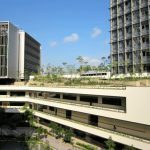 Watch the 1:52 video Khoo Teck Puat Hospital – Project of the Week 2/24/14 from Greenroofs.com on the greenroofsTV channel on YouTube. 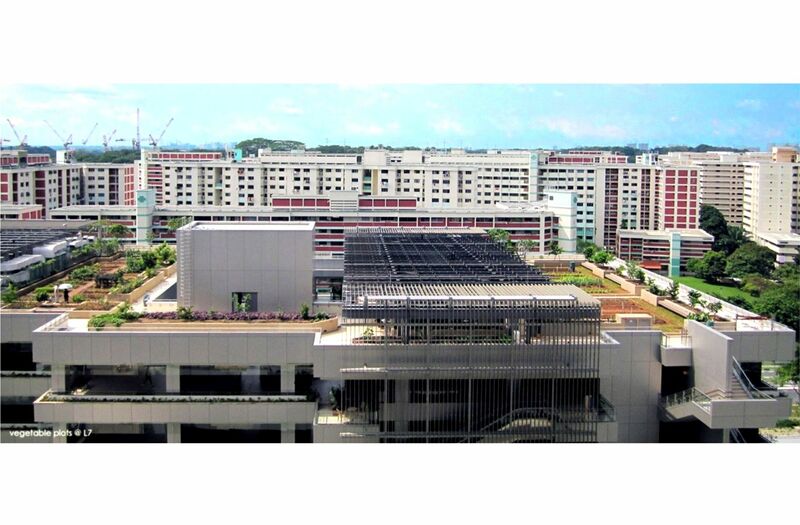 See the project profile from the Singapore Institute of Architects (SIA); CPG Consultants; and ALPOLIC Materials. 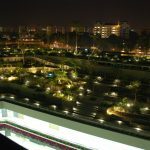 See beautiful photos of KTPH from WorldArchitectureNews.com. Read the following: March 23, 2013 Secret Plots Uncovered by Natasha Ann Zachariah in The Straits Times; 2012 Flourishing Innovations from the National Parks Board; Vol. 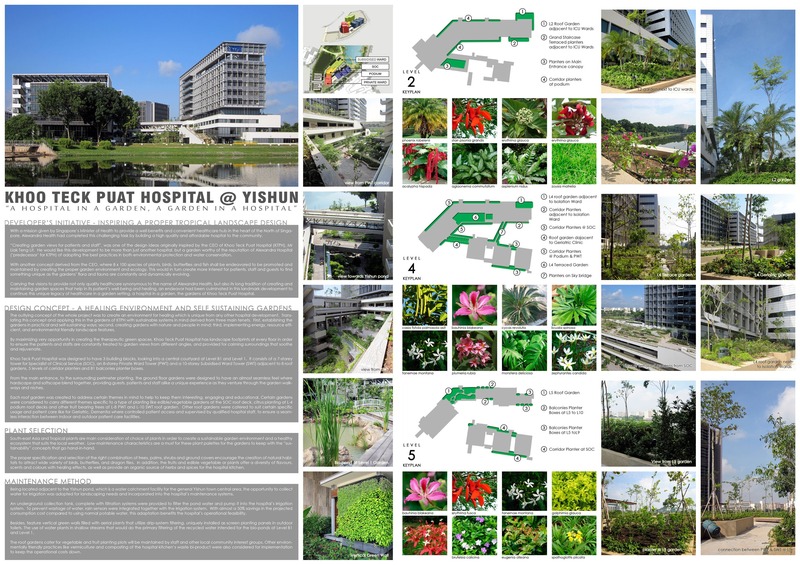 22, 3Q 2011 Khoo Teck Puat Hospital: Healing Gardens in FuturArc; October 1, 2011 Singapore Report: A Class Apart by Ruby Lai-Chuah in World Health Design; June 1, 2011 11th SIA Architectural Design Award: C4 Healthcare Buildings — Khoo Teck Puat Hospital Jury Citations from Singapore Architect. 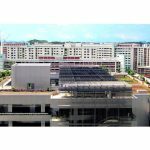 LEAF-Certified, Khoo Teck Puat Hospital (KTPH) is a 590-bed multi-award winning general and acute care hospital which opened in June 2010 located on a 3.4-hectare site at Yishun in Singapore. KTPH combines medical expertise with high standards of personalised care, set within a healing environment, to provide care that is good enough for our own loved ones. From intuitive wayfinding to logical clustering of services, KTPH’s design is focused on providing a hassle-free experience for patients from Alexandra Health, a name synonymous to quality healthcare in lush greenery. 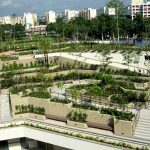 To maintain its tradition of providing beautiful garden spaces for patients’ healing, this landmark development brings out the best of its unique legacy – a hospital in a garden, the gardens of Khoo Teck Puat Hospital. The key is to create an environment for healing which is unique to any other hospitals. 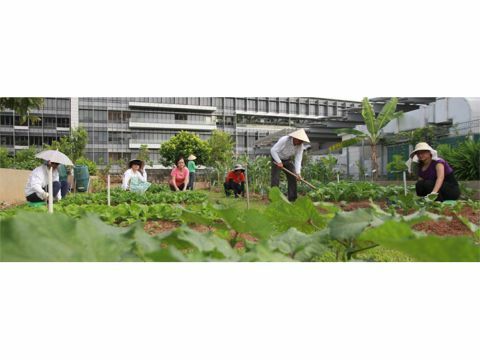 Applying the sustainable concept in the gardens of KTPH is derived from three principles: First, establishing the gardens in practical and self-sustaining ways: second, creating gardens with nature and people in mind; third, implementing energy and resource-efficient, and environmentally-friendly landscape features. Every opportunity is maximized for the creation of therapeutic green spaces. KTPH has landscape footprints at every floor to ensure patients and staff is constantly treated to garden views from different angles, and to provide for a calming surrounding that soothes and rejuvenates. 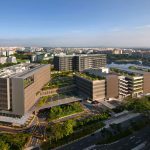 Mr. Liak Teng Lit, Chief Executive Officer of Alexandra Health Singapore was central in the planning and commissioning of the new general hospital. He said, “Right from the start, KTPH was conceptualised as a ‘hospital in a garden, and a garden in a hospital’. 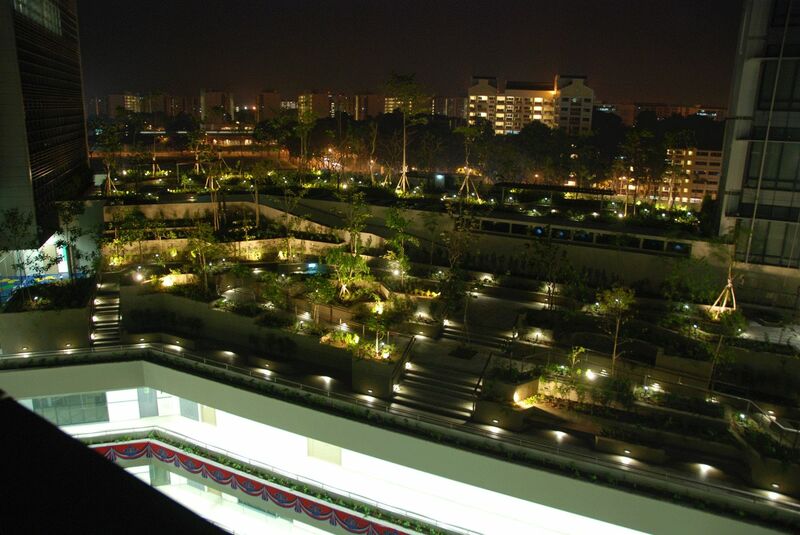 When we built KTPH, we ensured that for every square metre of land we took, we added three square metres of greenery. 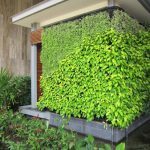 Despite our compact size, we achieved this by having vertical gardens which also complement the building’s facade and sleek lines. 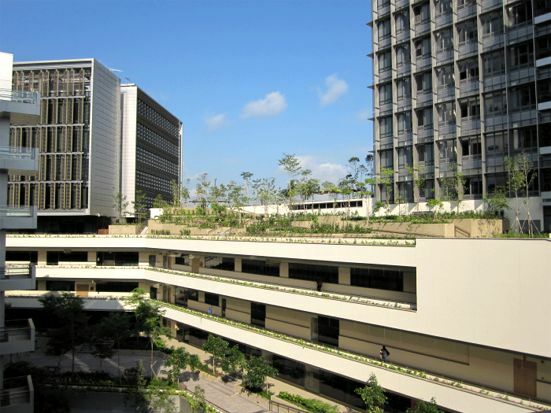 KTPH is designed to have 3 building blocks overlooking a central courtyard at Level B1 and Level 1. This consists of a 6-storey tower for Specialist of Clinical Service (SOC), an 8-storey Private Ward Tower (PWT) and a 10-storey Subsidized Ward Tower (SWT). 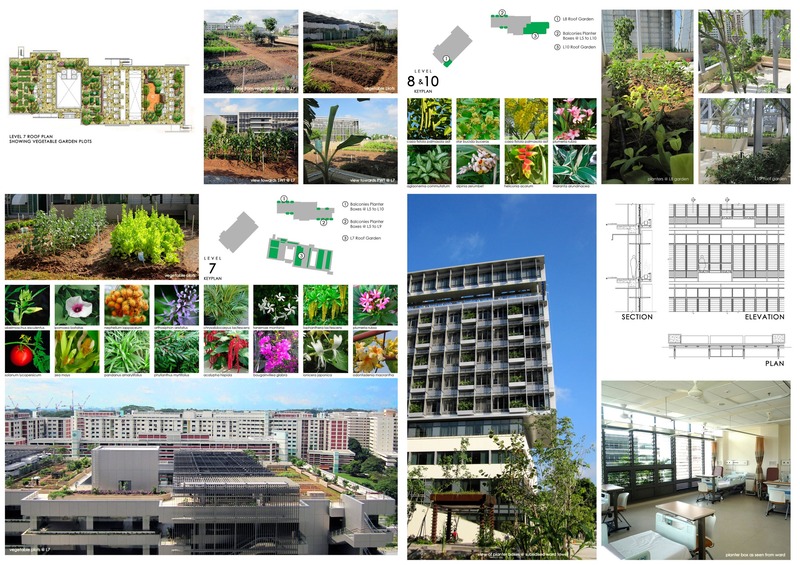 All 3 blocks are adjacent to 8 roof gardens, 5 levels of corridor planters and 81 balconies’ planter boxes. 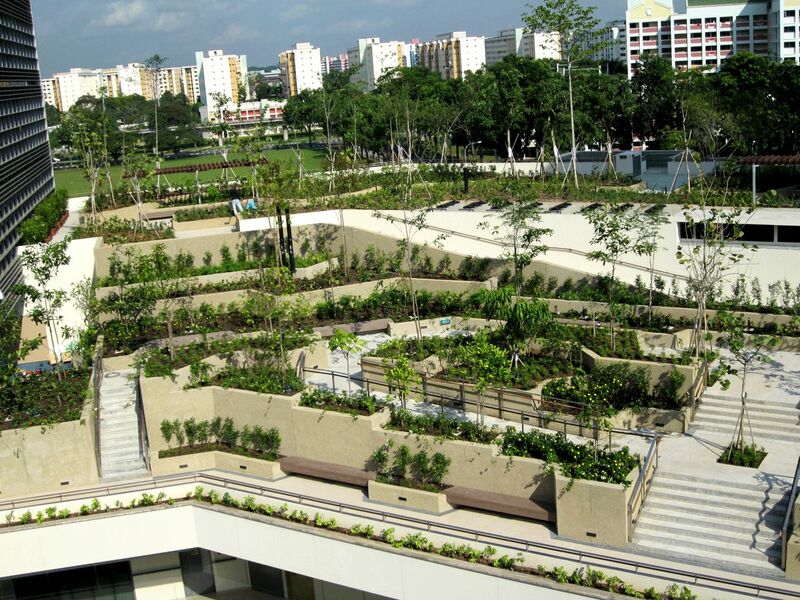 Each roof garden portrays interesting themes to keep them engaging and educational. For example, certain gardens at the SOC carry edible species, while citrus plants flourishes at L4 podium and fruit-bearing trees re grown at L8 PWT and L10 SWT’s roofs. In addition, the fruits and edible vegetables will appeal to a range of flavours, scents and colours, and provide an organic source of herbs and spices for the hospital kitchen! 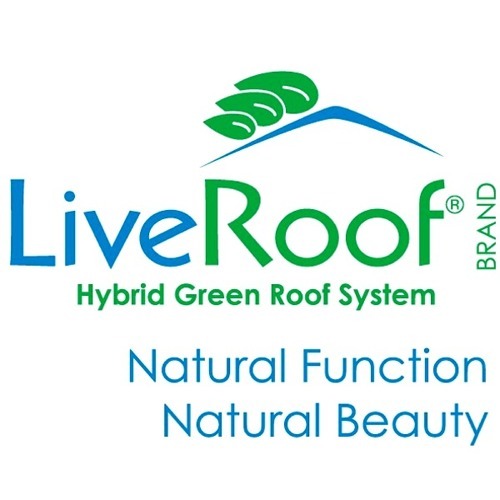 Other roof gardens cater to specific patient needs – Geriatric, Dementia. Here, controlled access by qualified staff ensures a safe seamless interaction between indoor and outdoor patient care facilities. One highlight is the terraced gardens at the podium roof deck levels of the PWT and SWT wards. Patients and guests are treated to an exploratory delight as they weave through the terraced levels, discovering private niches and trellised alcoves for reflective solace or enjoying the company of family and friends. Another unique feature of these gardens is a provision for recycling cold air from the operating theatres at the lower levels to create a cooler environment for enjoying the lush surroundings. 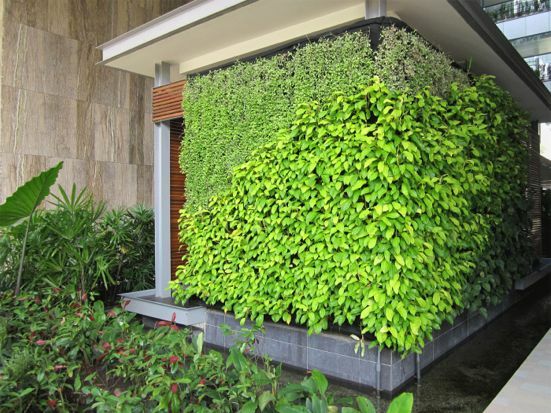 Feature walls abound with aerial plants that utilize drip-system filtering. These are installed as privacy screens in outdoor toilets. Outside, water plants in shallow streams serve as primary filtration of the recycled water intended for this bio-pond. To suit the local climate, tropical (southeast Asian) plants are the main choice for a sustainable ecosystem. Over 70% of the plants are indigenous, including many rare endangered species. Low-maintenance characteristics are a must. 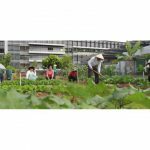 Volunteers from the community contribute actively in the conservation efforts and produce bounty crops at the organic rooftop farm which has over 130 fruit trees and vegetable plots – over 50 varieties of edibles. The plot boasts a huge variety of crops including kai lan, or Chinese kale; corn; okra; and numerous fruit trees such as custard apple, papaya and banana. Water from the adjacent Yishun Pond is channeled to the hospital’s irrigation system and treated for landscaping needs. To prevent water wastage, rain sensors are installed. This gives a near 50% savings in the projected consumption cost, a definite benefit to KTPH’s operations. 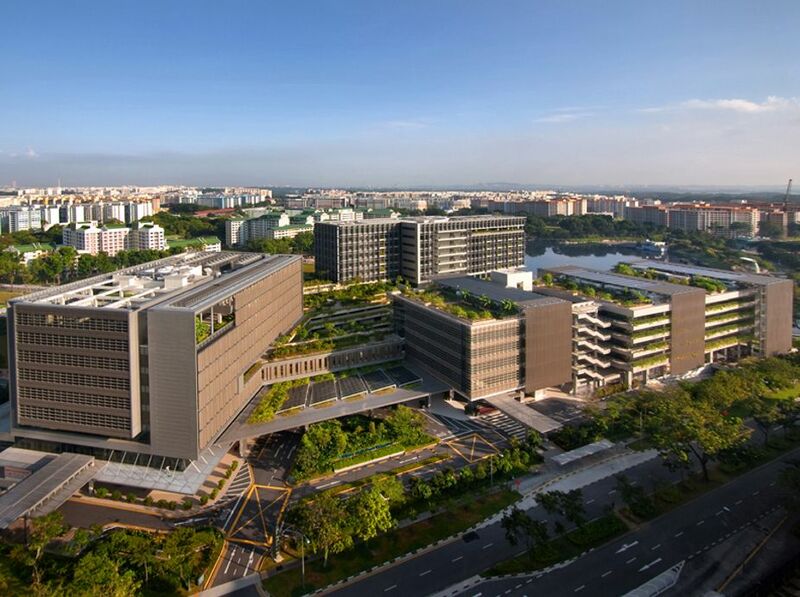 To name just a few awards, the Khoo Teck Puat Hospital won the Most Innovative Project / Policy award (Gold), PS21 Excel Awards & Convention 2013 – Ageing-In-Place (AIP) Programme; 1st Place in the Skyrise Greenery Awards 2010 organised by NParks and Singapore Institute of Architects (SIA); and the 2009 Building and Construction Authority Platinum Green Mark for Building Award. See a complete list from the KTPH here. 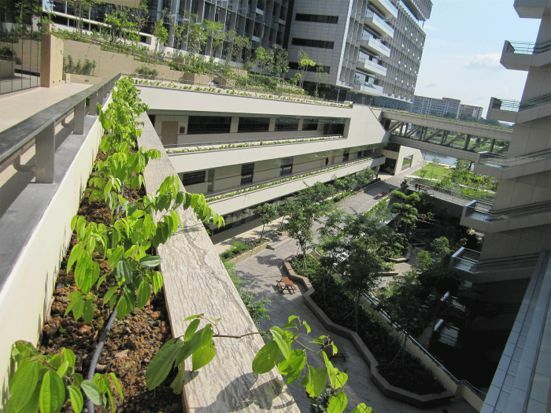 In 2013, Khoo Teck Puat Hospital launched a book describing the creation of their healing environment titled “A Healing Space: Creating Biodiversity at Khoo Teck Puat Hospital (KTPH).” On sale at the hospital’s pharmacy, book proceeds go towards the maintenance of eco-friendly initiatives at the hospital. 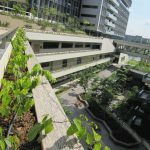 The 76-page book features, among other things, the terraced roof gardens and green spaces around the hospital which are aimed at providing a calm and soothing environment to aid patients’ healing. 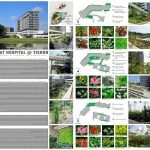 *The total area greened for this Khoo Teck Puat Hospital project profile is estimated. 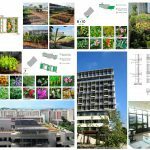 As of the 2012 calculation provided by CPG Consultants (architect), the greened area totaled approximately 90,000 sf but this has figure has been reduced recently when the L10 subsidized ward block roof garden was converted into wards.